pope mobile - Go Fit Girl! | Go Fit Girl! 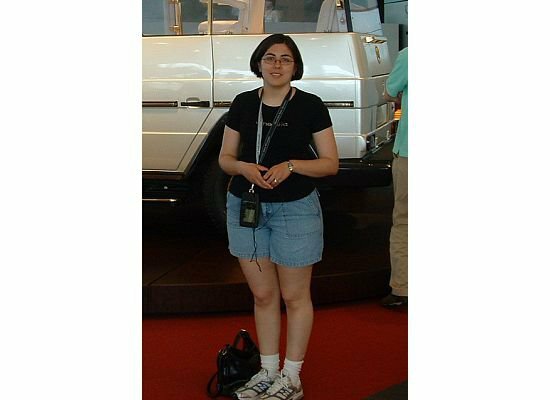 This is me in front of the Pope Mobile in Germany in June 2006 just a few months before I went on Weight Watchers.